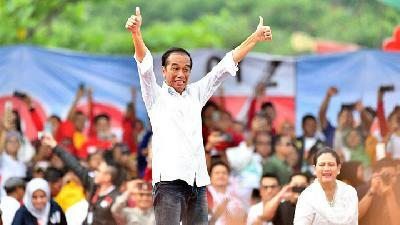 TEMPO.CO, Nusa Dua - The Government decided to cancel the increase of fuel price on Wednesday, October 10. Earlier today, Energy Minister Ignasius Jonan announced that the price of Premium fuel would be increased 7 percent to Rp7,000 per liter. “We just found out after Pak Jonan announced that the fuel price would be increased. And then we asked Minister Rini whether it could be implemented or not,” said Deputy of Mining, Strategic Industry, and Media of the State-Owned Enterprises Ministry, Fajar Harry Sampurno, during a press conference in Indonesia Pavilion, Nusa Dua, Bali, Wednesday, October 10. Fajar explained that SOE Minister Rini Soemarno had done a cross-checking the increase of fuel price with the state oil company Pertamina. 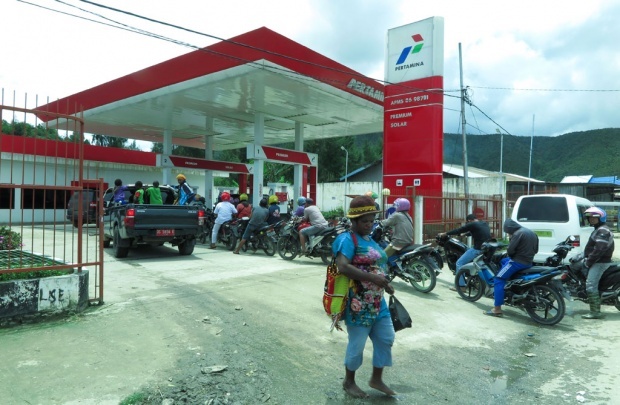 “Minister Rini conducted the cross-checking with Pertamina and said that we (Pertamina) were not ready to raise (the fuel price) twice in one day,” he said. 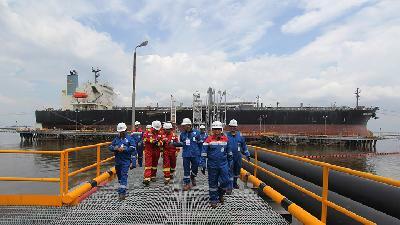 Today, Pertamina has raised the prices of non-PSO fuels such as Pertamax and Dex series, as well as Non-PSO Biosolar. 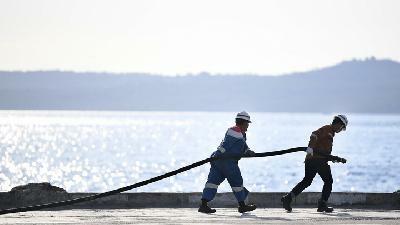 The tariff hike was applied throughout Indonesia at 11 a.m.
Pertamina's external communication manager, Arya Dwi Paramita, said that the tariff hike of Pertamax, Pertamax Turbo, Dexlite, Pertamina Dex and Non-PSO Biosolar was the result of the increase in global crude oil price, which currently reached US$80 per barrel. 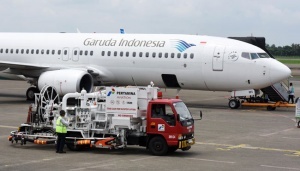 Fajar said that Minister Jonan also aware of the cancellation to increase the price of Premium. In fact, Jonan had also decided to delay the increase in fuel price.